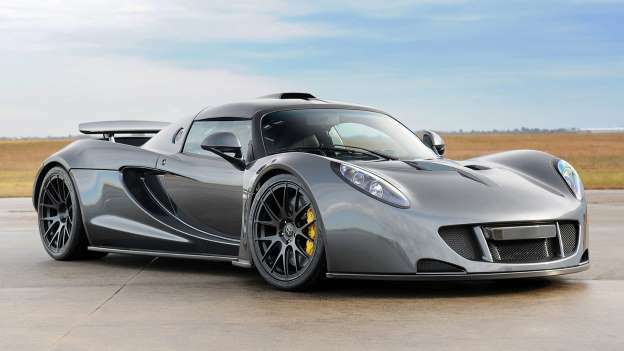 Hennessey Performances outrageous 1,244 hp Venom GT set a new world record for the 0 186 (0 299 km/h) mph sprint earlier this year completing the run in 13.63 seconds. Blisteringly fast, undoubtedly, but back in the real world, what are the fastest accelerating cars from 0 62mph (0 100 km/h)? Click on to find out.